When an energy project like wind turbines or large-scale solar arrays are proposed to be built, affected landowners find they need to get a deep education on regulatory processes, and fast. On the next Vermont Edition, we look at the quasi-judicial process for reviewing and approving those projects from the citizen’s perspective. 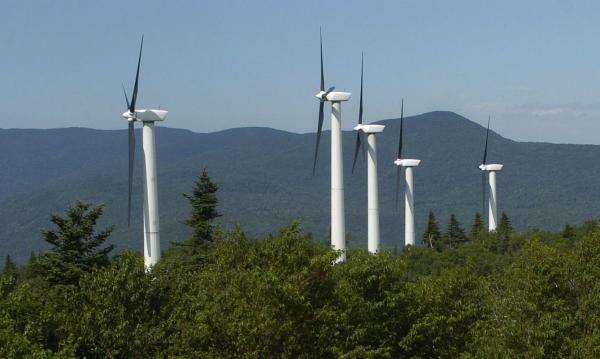 Our guest is Annette Smith of Vermonters for a Clean Environment, who says there ought to be a less complicated, less litigious and less expensive way for people to play a role in deciding where energy projects are located. Post comments here, and listen at noon and 7pm today on VPR. This entry was tagged Energy, VPR. Bookmark the permalink.